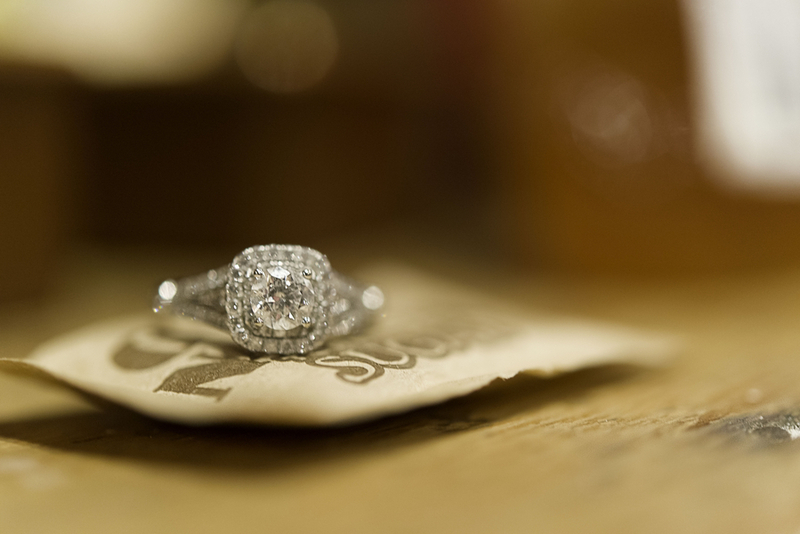 Today we have a treat for you! 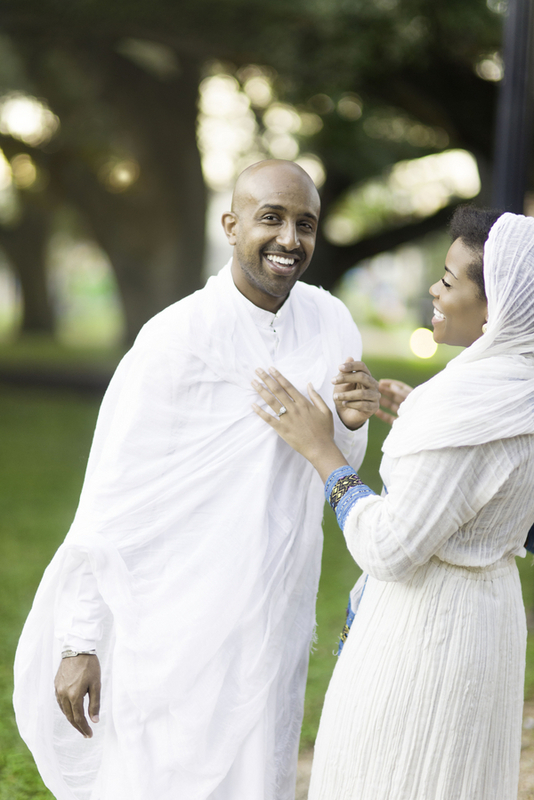 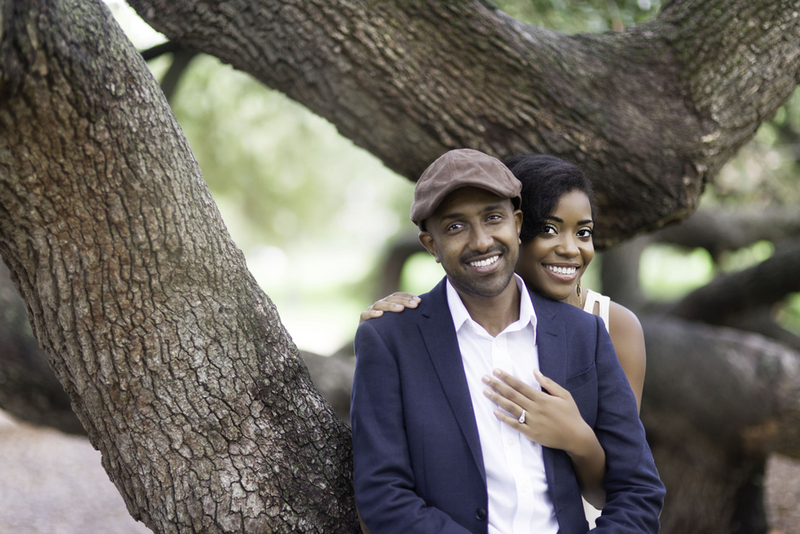 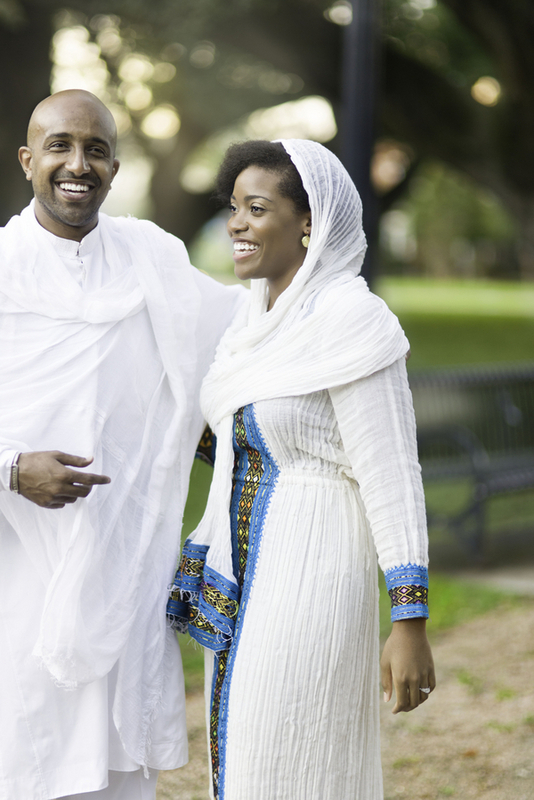 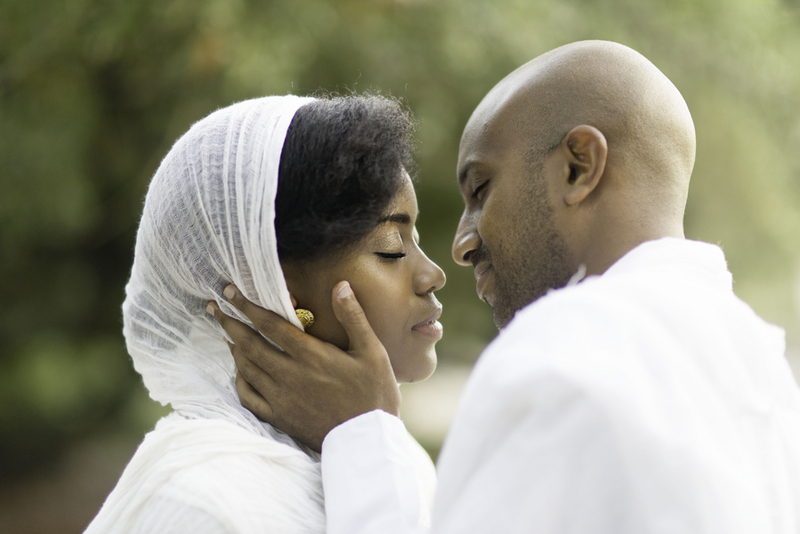 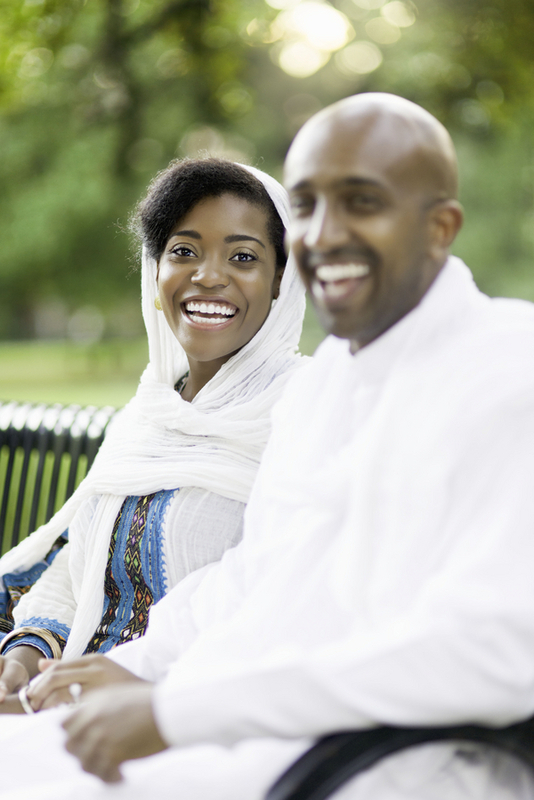 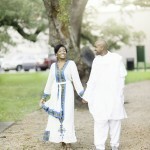 We will be featuring a beautiful traditional Ethiopian engagement session. 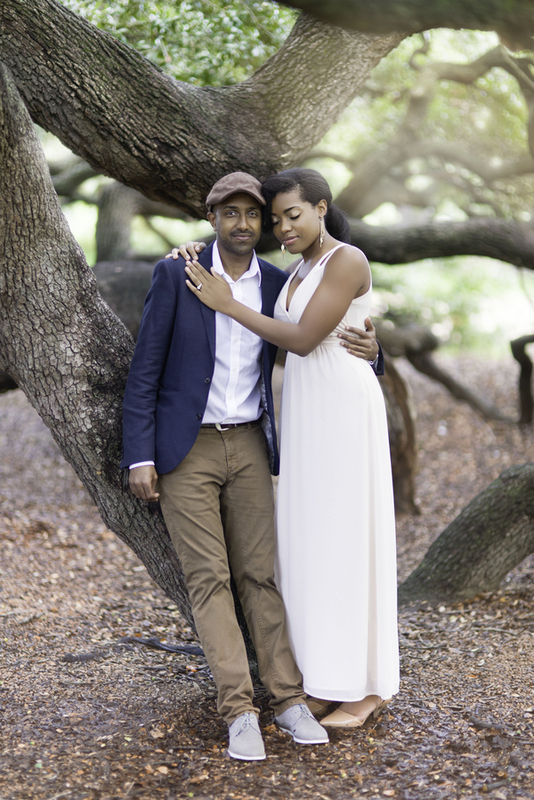 This engagement session exudes romance. 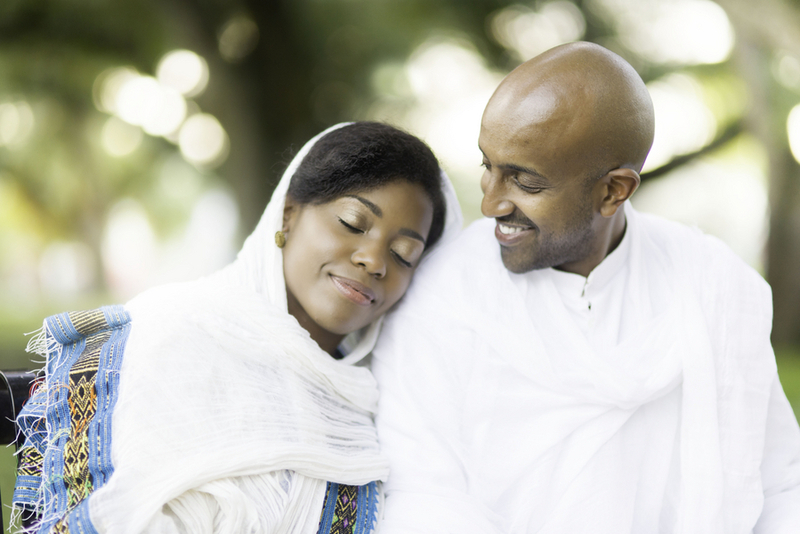 The love between this couple seems authentic and inspiring. 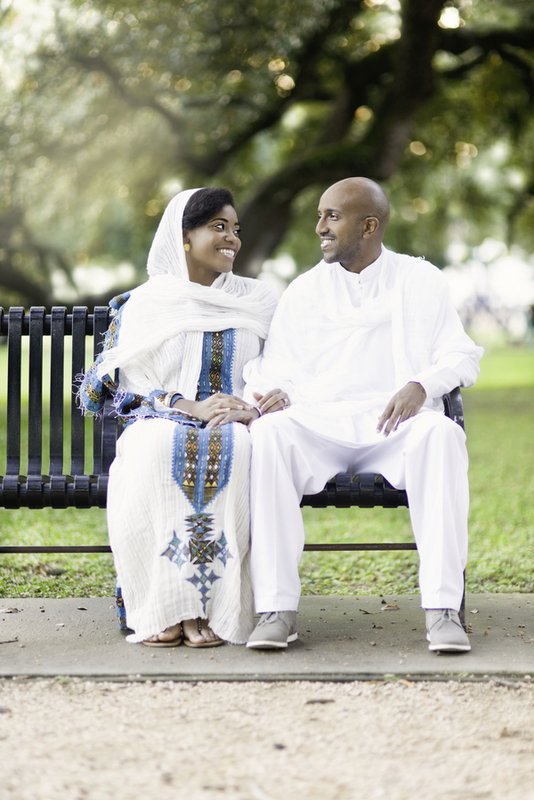 I adore the setting and the change of clothes. 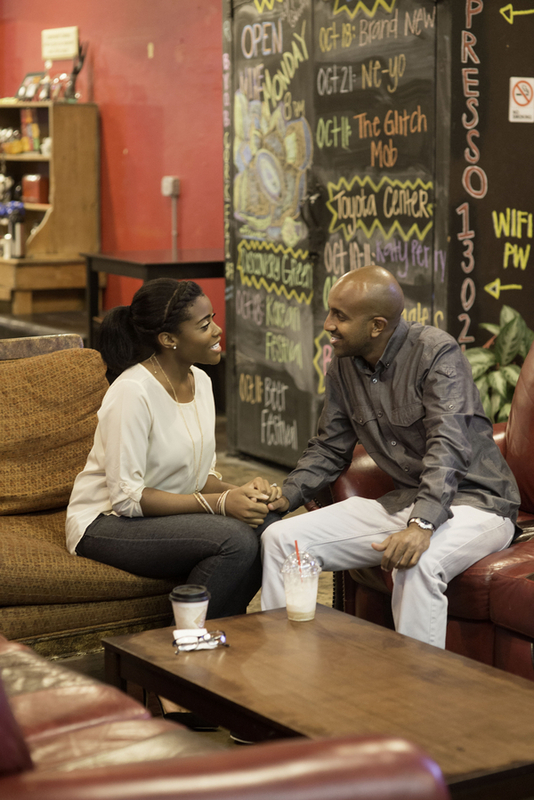 The engagement takes place in several locations which makes it appear as a great date night. 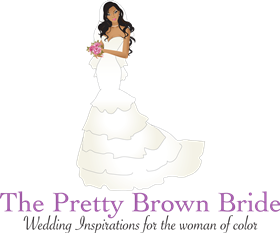 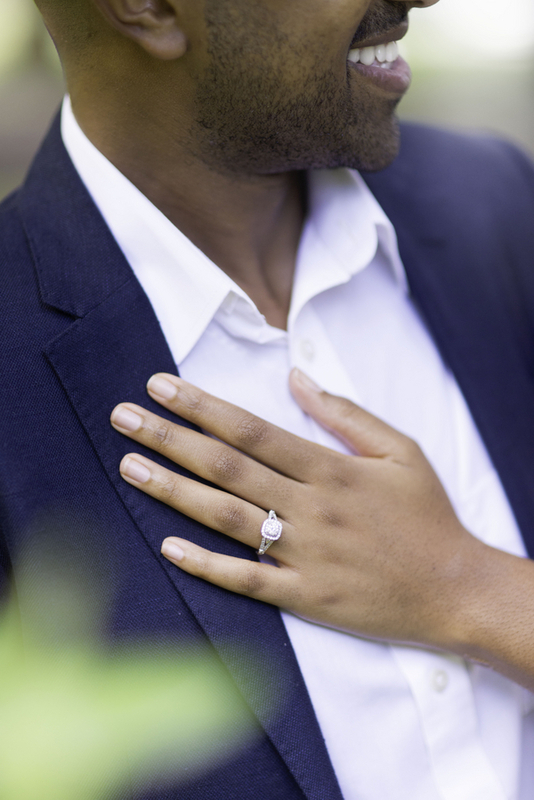 When choosing a great engagement theme, its important to create a fun and realistic theme that reflects your personality and style. 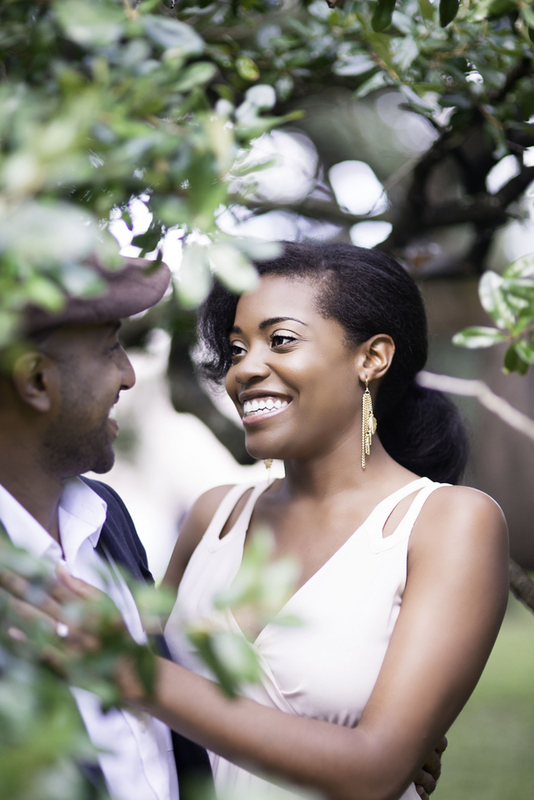 A couple of laughs, smiles, coffee and a warm embrace truly seems to fit this couple. 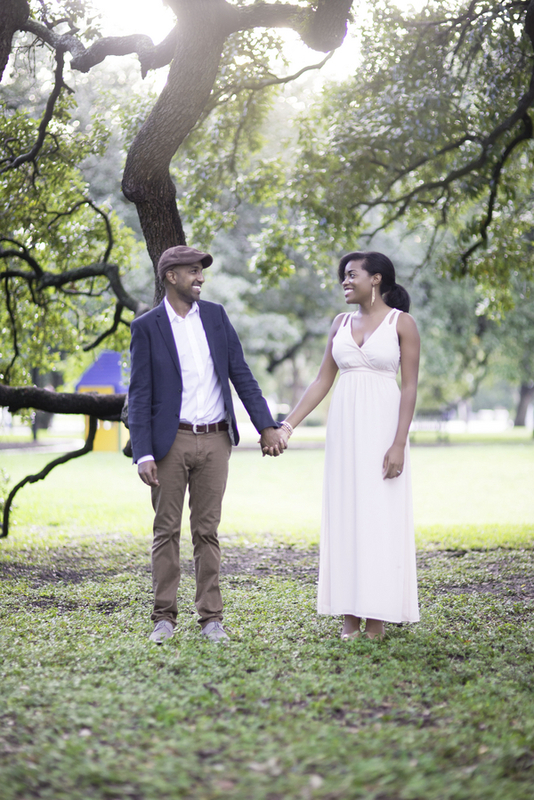 Please enjoy this lovely engagement session from Pharris Photography!